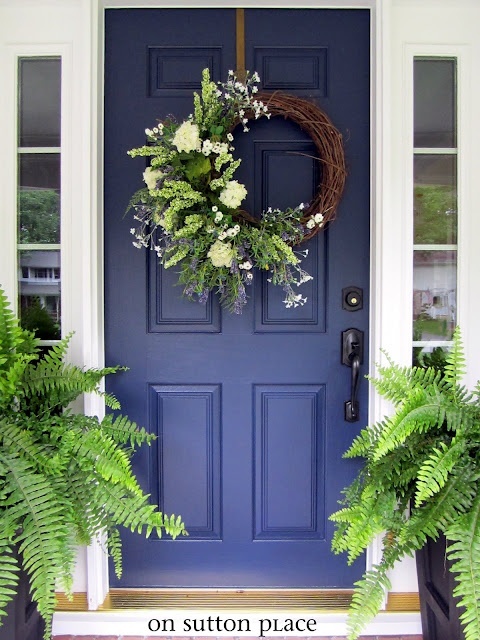 Bright, colourful spaces… Okay, I’ll be honest. 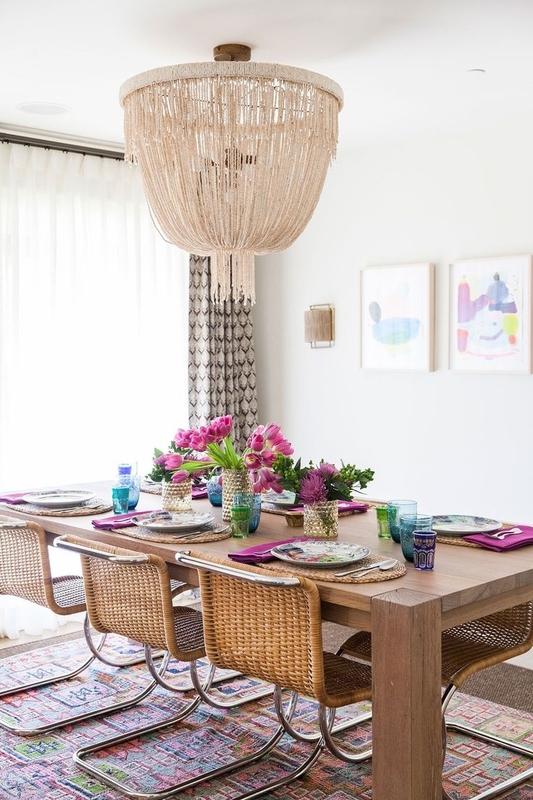 This room has more than enough colour in it for me, I am definitely a self confessed lover of neutral colour palettes, but I do love how has been seasoned with just the right amount of colour…. Winter food…While this may not look like a typical winter meal (hello stews and roast dinners), it definitely can be created from one. 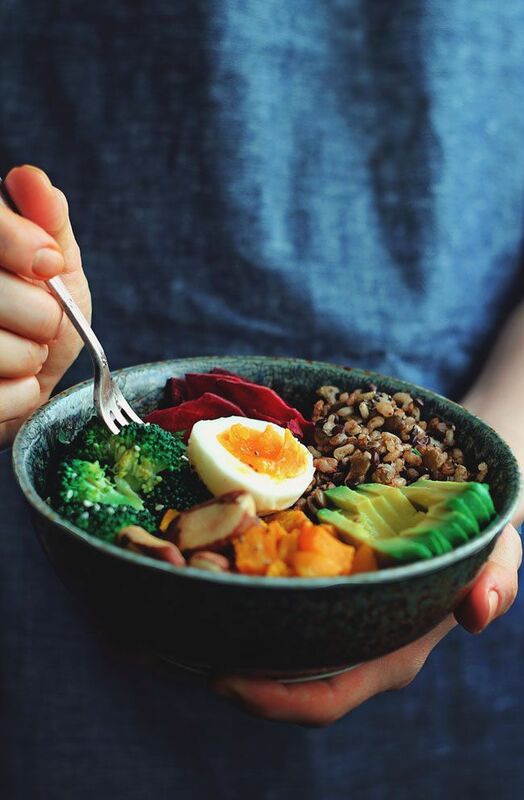 Using left overs or seasonal veggies that need eating up, I love the idea of putting together a winter salad filled with nourishing ingredients – it also looks pretty darn beautiful & delish too! 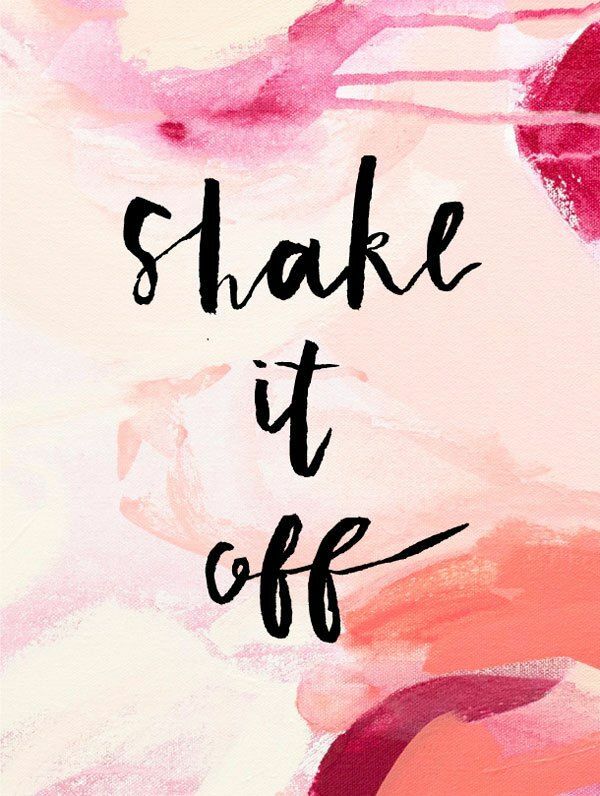 This awesome graphic… because well it’s Friday and however tough your week was, it’s time to let loose and shake it off! 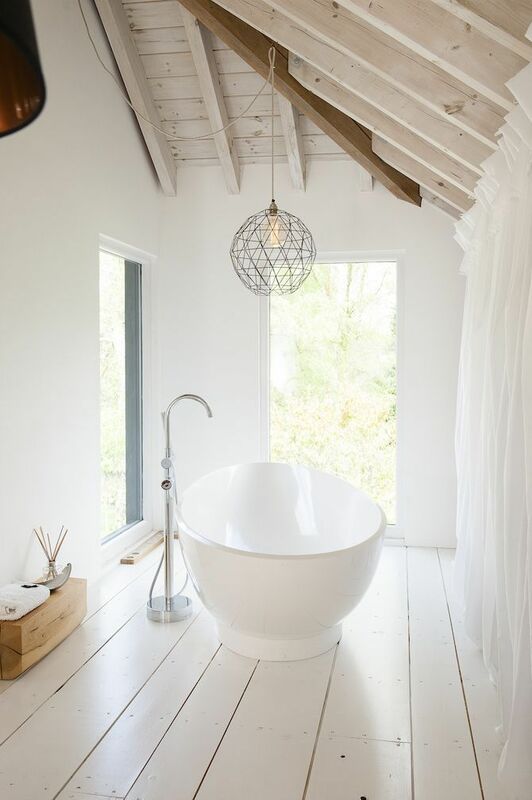 Or simply relax… In a bath that was made just for you. I would seriously love a bath like this! 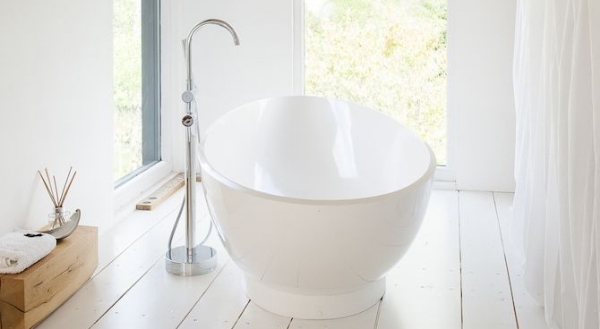 While we are lucky enough to have a bath, it’s small and not even I can fit in it without sitting up straight and bending my knees, it’s just not quite the same as something as luxurious as this… a girl can dream!